Super Sharp & Move-In Ready and priced just right!! 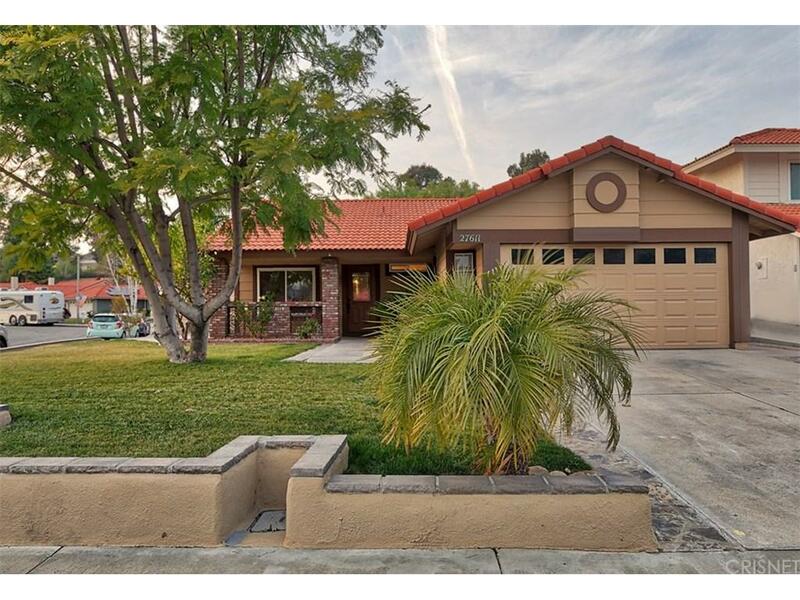 Wonderful 2 bedroom/2bath Single Story Home in the Castaic community of Live Oaks. This cozy home features 2 bedrooms each with their own full bathroom, so a double master! A large corner lot, with fruit trees, covered patio, dog run area, front porch, and beautiful front yard landscape/hardscape with a fountain! Both bathrooms have been updated with new toilets and vanities, tiled tub/shower and flooring. The open concept kitchen and dining room combo with vaulted ceiling, ample cabinets, granite countertops, tile flooring, updated sink and faucet, and with French style double doors to the backyard. The living room has newer carpet, and a fireplace! Indoor laundry is a plus, with hallway linen storage nearby. Other great features: Newer A/C Unit, newer vinyl windows, new water heater, copper plumbing, rebuilt block wall, and front yard perimeter wall, exterior has been freshly painted, and wood flooring in each bedroom, large closets with mirrored doors. NO HOA! 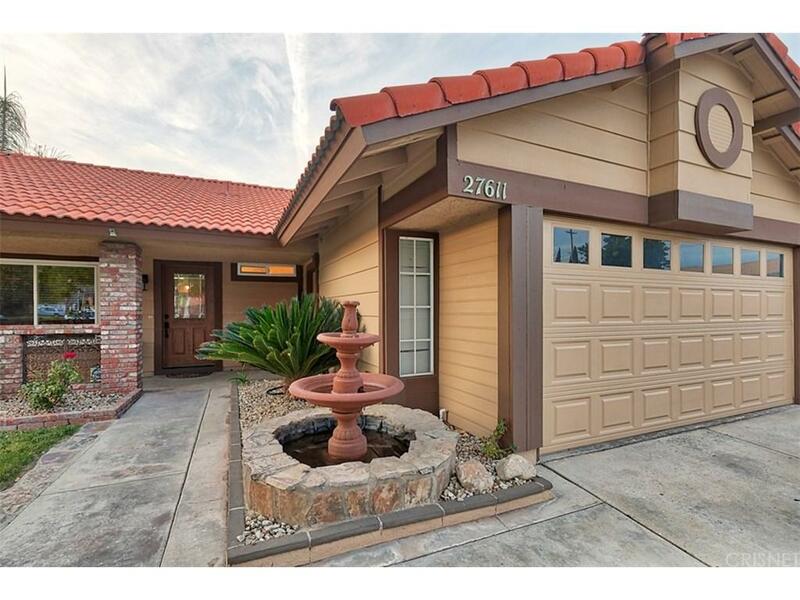 Walking distance to award winning Live Oak Elementary. 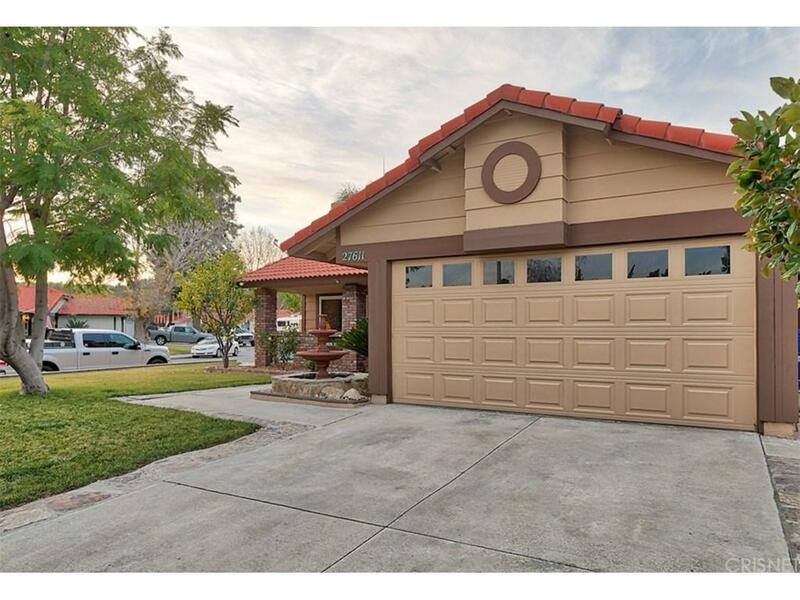 Hurry, this great Castaic cutie will sell fast! 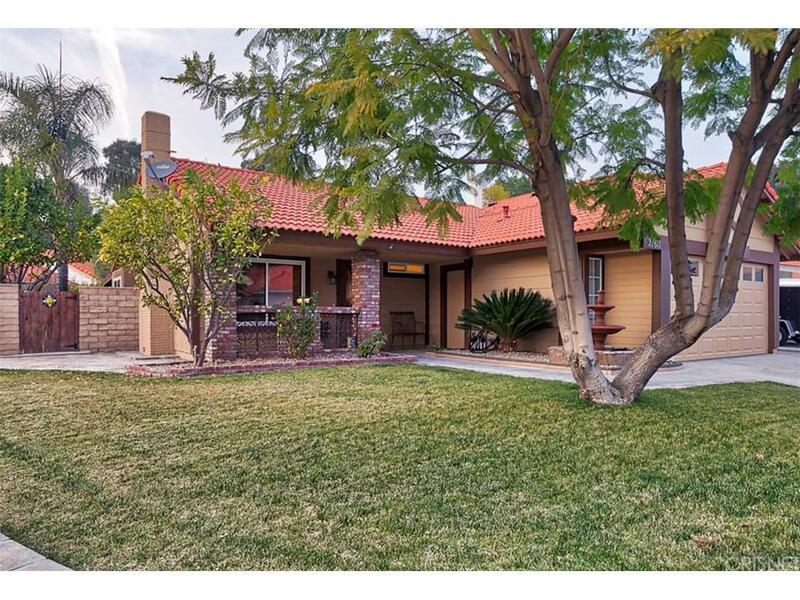 Sold by Debbie Kelly BRE#01297244 of Re/Max Of Santa Clarita. Listing provided courtesy of Valerie Williams DRE#01297244 of Keller Williams Vip Properties.